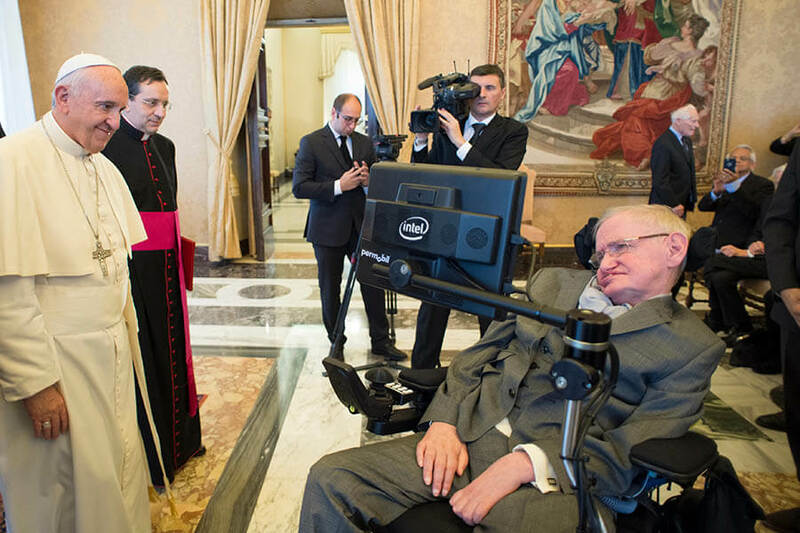 VATICAN CITY — Theoretical physicist Stephen Hawking, who said he did not believe in God, was still an esteemed member of the Pontifical Academy of Sciences and fostered a fruitful dialogue between science and faith. St. John Paul II named Hawking a member of the papal academy in 1986. The academy’s members are chosen on the basis of their academic credentials and professional expertise — not religious beliefs.